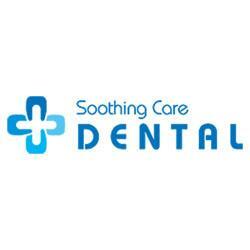 Soothing Care Dental the newest dental clinic in Rozelle, Sydney. We are a premier dental facility with a mission to bring high quality custom services to the community. We have invested in a state-of-the-art dental facility in the city to guarantee 100% satisfaction for our clients. Our goal is to become the leading family dentists in the city by providing a serene and welcoming environment devoid of the intimidating features of old dental clinics for more visit https://www.scdental.com.au.